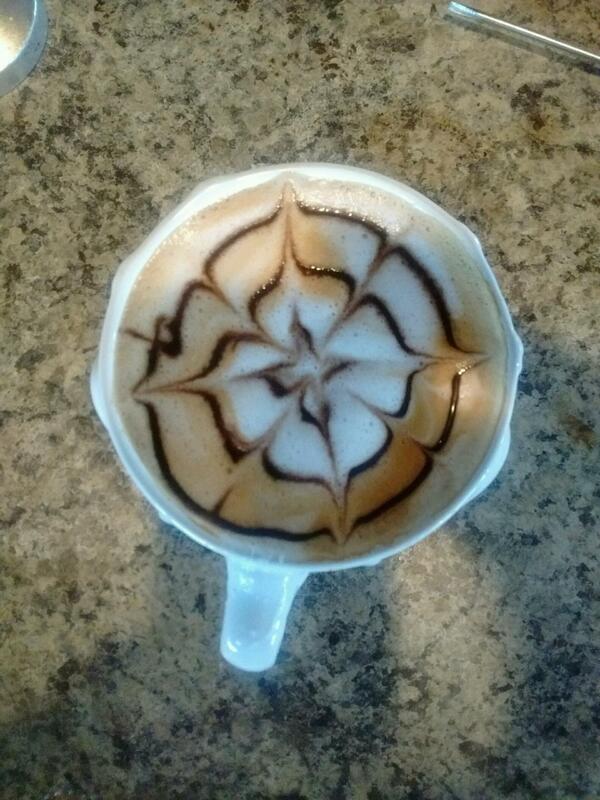 The Thai Bounty is proud to announce our new coffee bar open daily at 5:30am! The coffee bar features delicious gourmet coffee and freshly baked goods! Come down and visit us on the Morro Bay Embarcadero every morning. If you are on your way to launch your boat in the harbor, we are the perfect spot to stop to get your morning coffee before you head out on the water! We also sell 20 lbs bags of ice for fisherman!